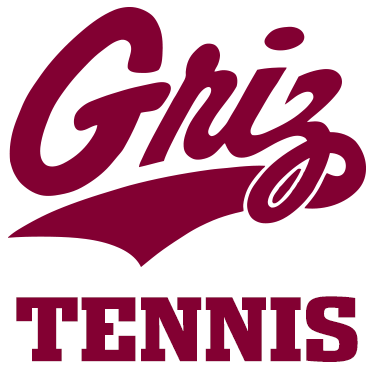 The Montana women's tennis team took a 3-1 lead over Weber State on Saturday at the Peak, before the Wildcats rallied for a 4-3 win in a Big Sky Conference match. Montana dropped to 3-16 overall, 3-5 in the Big Sky. Weber State improved to 13-7, 6-2. Montana won the doubles point and got singles wins from Julia Ronney at No. 1 and Bianca Bostrom at No. 3. Weber State's Yuuna Ukita, Cali Fuller and Morgan Dickason won their singles matches to knot the team score at 3-3. Megan Lombardi sewed up the match at the No. 5 position with a 6-7 (7-3), 6-4, 6-3 win over Lidia Dukic. "Lidia, as a senior is fighting out there, but her opponent just played a little bit more aggressive and sometimes it’s just hats off to your opponent, UM coach Steve Ascher said. "Lidia continues to fight like crazy and did a great job."